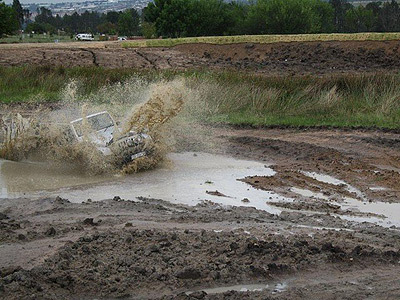 July 2013 Photo Contest Winner! 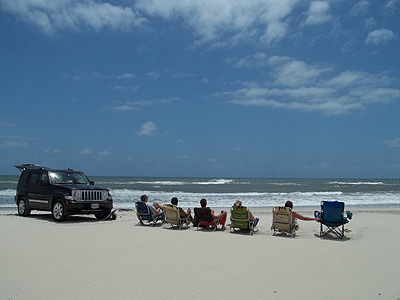 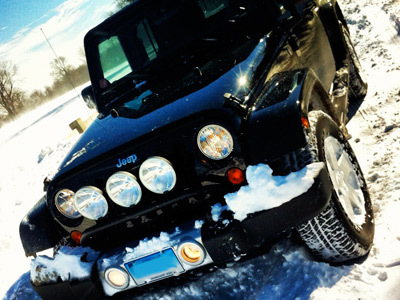 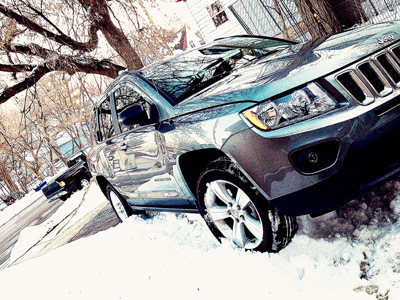 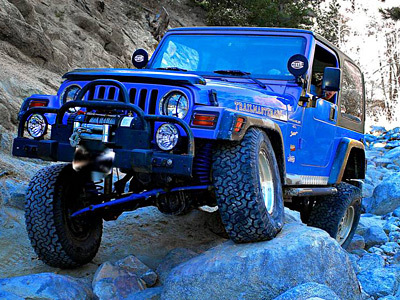 If you’d like to enter our August 2013 Jeep Photo Contest Click Here! 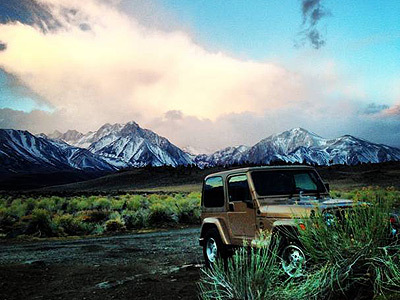 June 2013 Photo Contest Winner! 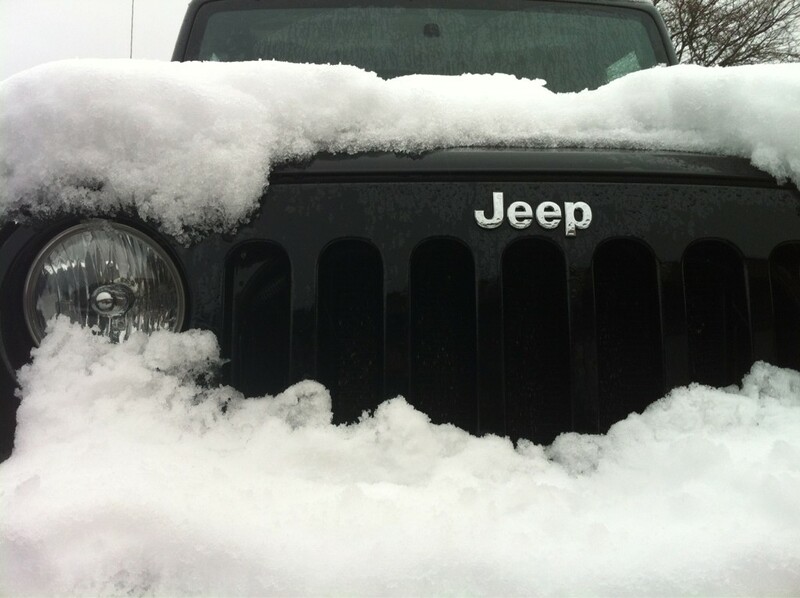 From Krista in Michigan: “This is my girl! 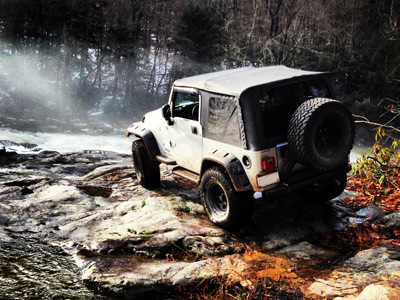 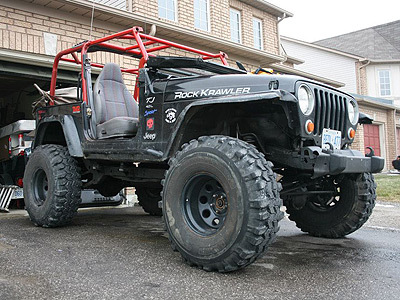 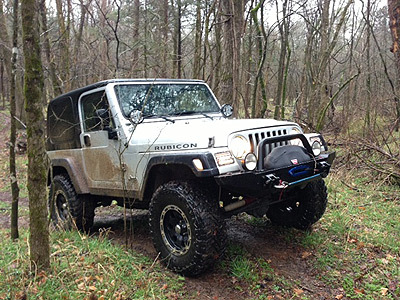 To enter your Jeep into or to vote on the July Contest click here!